The Sports Betting & Gaming India Conference (SBGI) will take place under a framework of gaming prohibition in Goa from February 27 to 28. The Sports Betting & Gaming India Conference (SBGI) taking place from February 27-28 in Goa, promises a busy conference schedule and outstanding panel of industry experts and speakers. 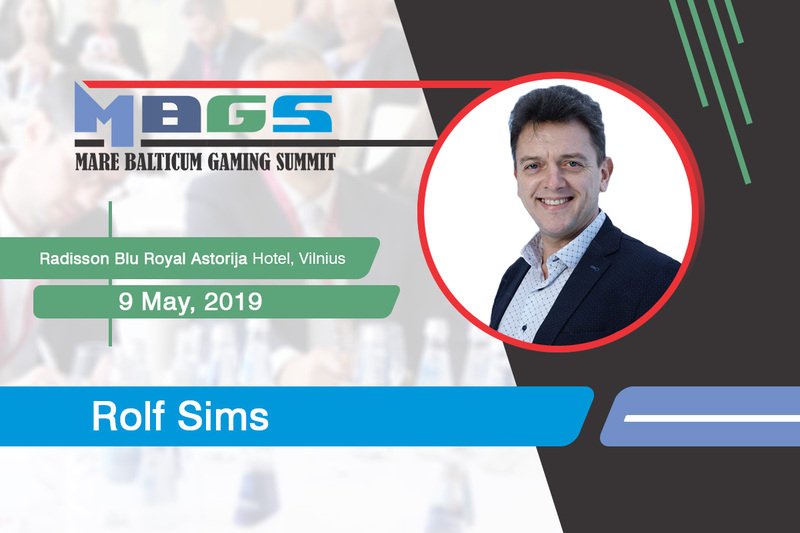 Gambling in India is heavily restricted and the SGBI panel of experts and speakers will evaluate both the potential and the possible impact of legalised gambling in the country. 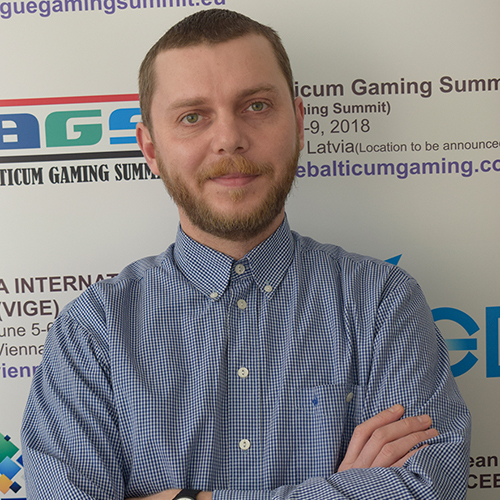 The Indian government’s willingness to consider and clarify gambling legislation provides the ideal background against, which the conference speakers and delegates will discuss a wide range of topics and issues – ranging from anti money laundering strategies to the challenges and opportunities that come with eSports. Day one of the conference proceedings will see a keynote address delivered by Tim Shepherd, founder of Silver Heritage: “Show me the money: How the global gaming industry is responding to the liberalisation of gambling regulations and how can you capitalise.” From here, the dialogue will move to the latest developments in Indian regulation and the onset of GST in India. The question on everybody’s mind, whether GST will be a game changer in the sports betting and gaming industry in India, will be thoroughly dissected and interrogated. 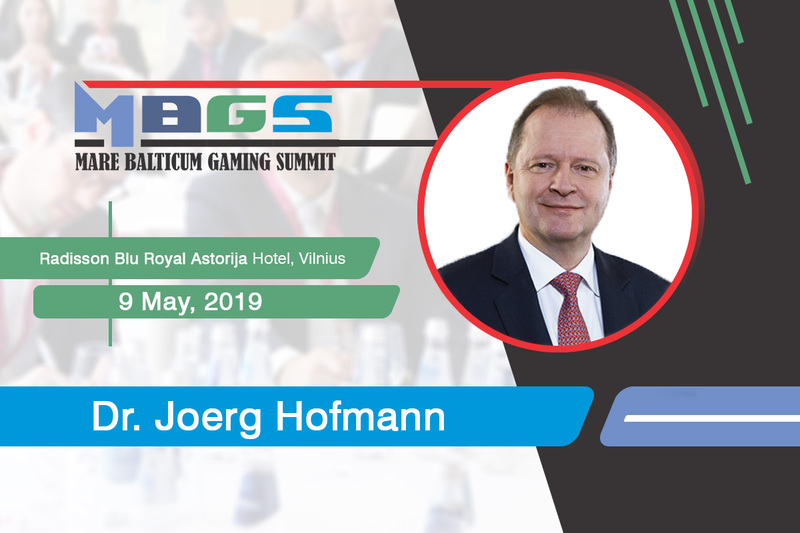 Two panel discussions will further explore the current legal scenario of gambling in India, as well as the conventional status of lotteries and more innovative measures for it to grow. The second day keynote address will be delivered by Christina Thakor – Rankin, Principal Consultant at 1710 Gaming. Christina will discuss the development of key growth markets and opportunities in India, including lottery, sports betting, land based, and online gaming, and how to foster further growth. Roland Landers, CEO of All India Gaming Federation will deliver additional remarks. Security, payments, and data protection topics are also on the conference menu, as is practical solutions to retain player confidence, preventing data leakage, match-fixing, and the inevitability of sports betting. The final panel discussion of the conference will focus on the growth potential (and restrictions) for casinos and the scope for new players entering the Indian market.